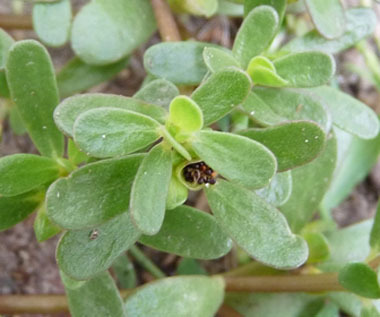 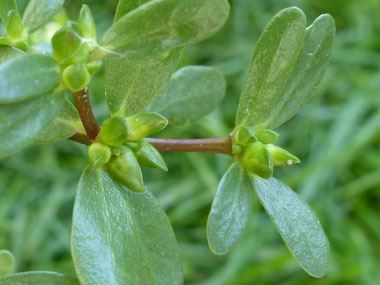 Fields of Nutrition has medicinal benefits and vitamin/mineral content of Purslane. 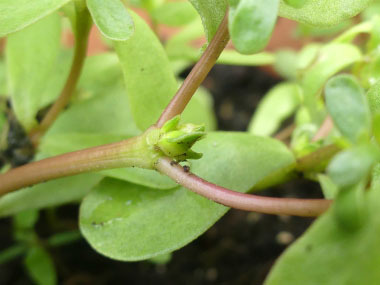 Leaves: Leaves are spoon-like in shape and are succulent (fleshy). 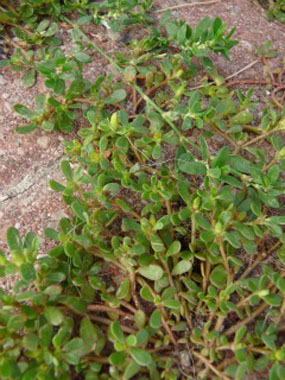 Similar plants: Hairy-Stemmed Spurge, which is poisonous. 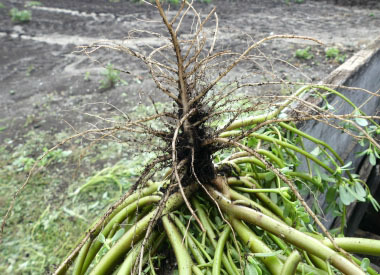 Click here for more information. .
For more in-depth information (e.g. 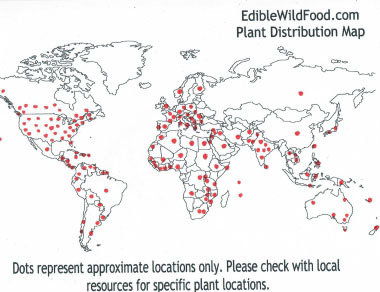 nutrition, medicinal values, recipes, historical information, harvesting tips, etc.) 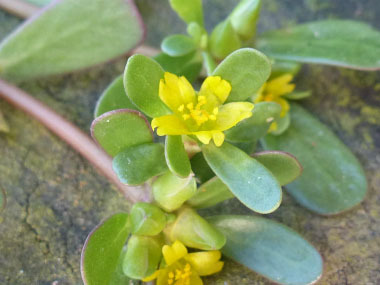 please check out our Purslane PDF magazine.